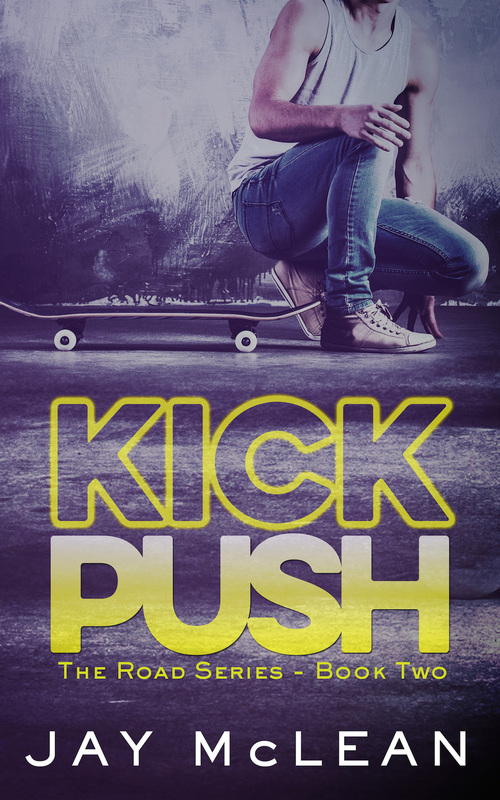 I was super lucky to read Kick Push and I know you are going to love it. Grab some tissues and be prepared for all of the "feels" that Jay's writing always delivers. 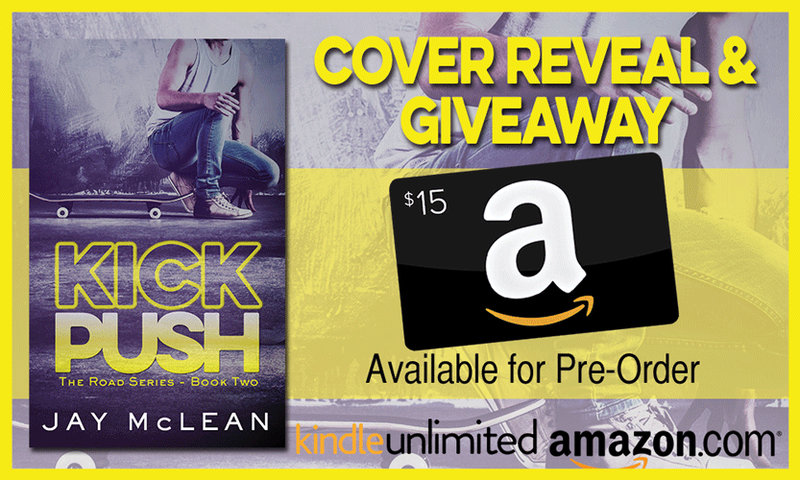 Look for my review & giveaway next week!